The council set up a committee to investigate public health in the city after a 1891 report by the Medical Superintendent Officer of Health stated that death rates in Belfast were highest of any other city in Ireland apart from Dublin. The report found that infectious disease was high for Belfast and that rates of disease could be reduced by proper sanitation in the city. 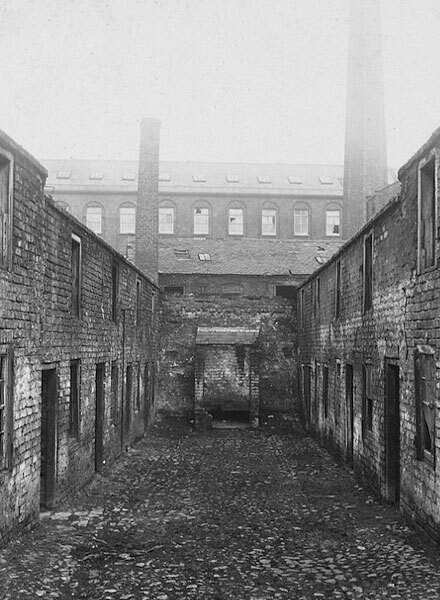 Over 20,000 houses in Belfast had a privy and ashpit in a backyard with no back entry. The privy had to be cleaned out four times a year, with the human and household waste carried through the house from the backyard and left on the street. 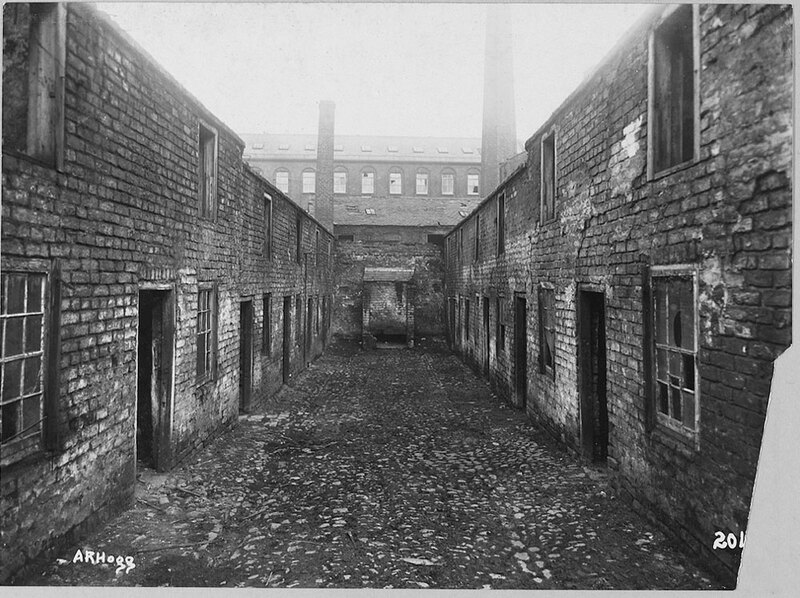 As horses were used for transport, the city was full of stables and manure heaps were often left to pile up in the streets. The remains of the common lavatory used by residents of Hope's Court, Millfield. 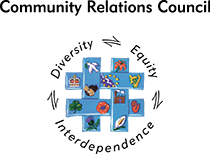 This website has received support from the Northern Ireland Community Relations Council which aims to promote a pluralist society characterised by equity, respect for diversity, and recognition of interdependence. The views expressed do not necessarily reflect those of the Council. Images reproduced courtesy of credited institution. Please check with copyright holder for reuse or reproduction.